We are excited to find the next Heartist® Waiter to join the Raffles Dubai team! 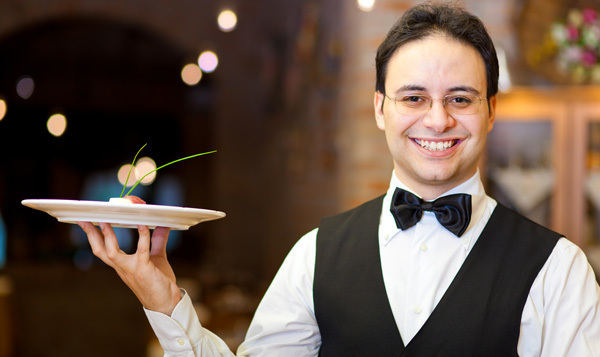 If you are looking for a dynamic environment for growth, please join us as a Waiter. Read daily events, to acknowledge any VIP’s arrivals.